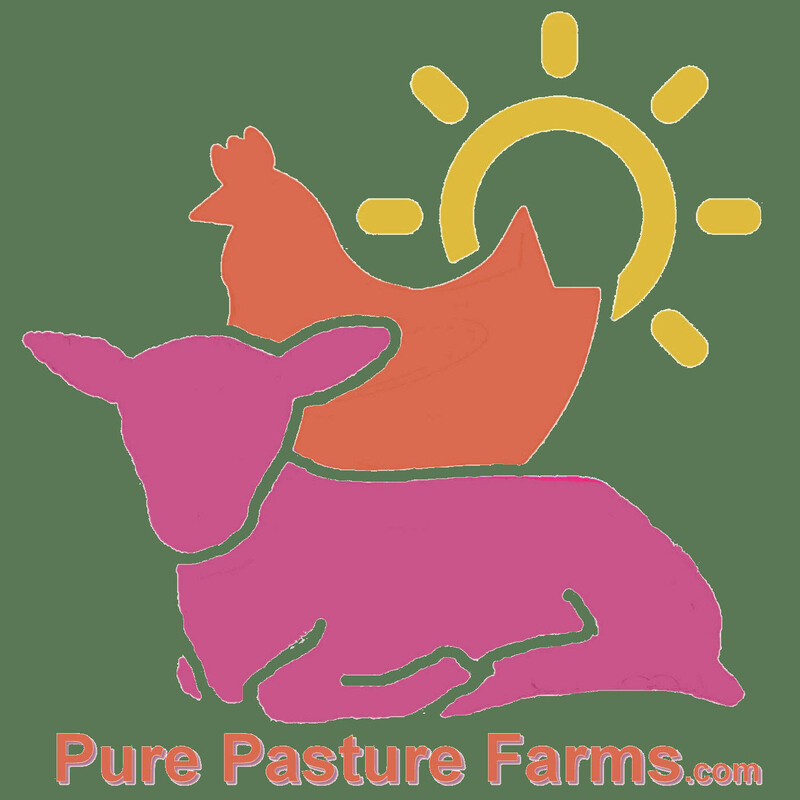 All our pasture-raised poultry is raised without vaccines, antibiotics or chemicals. They live outside with fresh air and sunshine and they are naturally healthy. In addition to healthy chemical free pastures, we provide locally grown non-GMO supplemental grains.